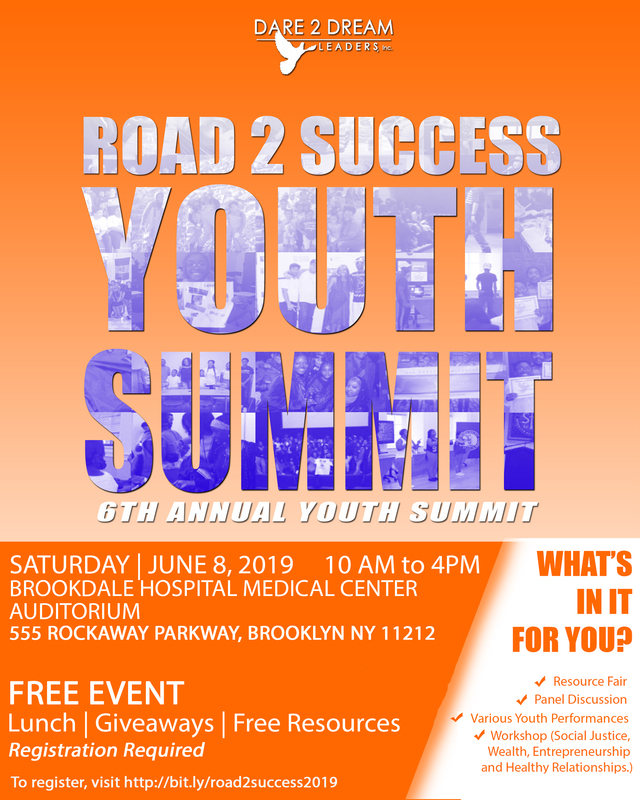 D2DL-Inc. 6th Annual Youth Summit: Road 2 Success - Dare 2 Dream Leaders, Inc. D2DL-Inc. 6th Annual Youth Summit: Road 2 Success - Dare 2 Dream Leaders, Inc.
FREE EVENT: Dare 2 Dream Leaders Inc.- D2DL will be celebrating our 6th Annual Youth Summit: Road 2 Success this June 8th, 2019 from 10 AM to 4 PM. 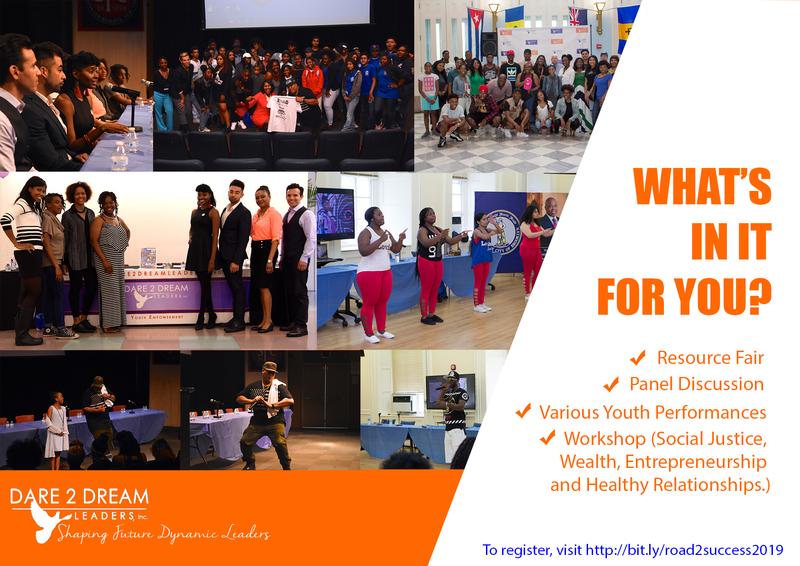 Join us and enjoy Resource Fairs, Panel Discussions, Various Youth Performances, Workshops on Social Justice, Wealth, Entrepreneurship and Healthy Relationships! 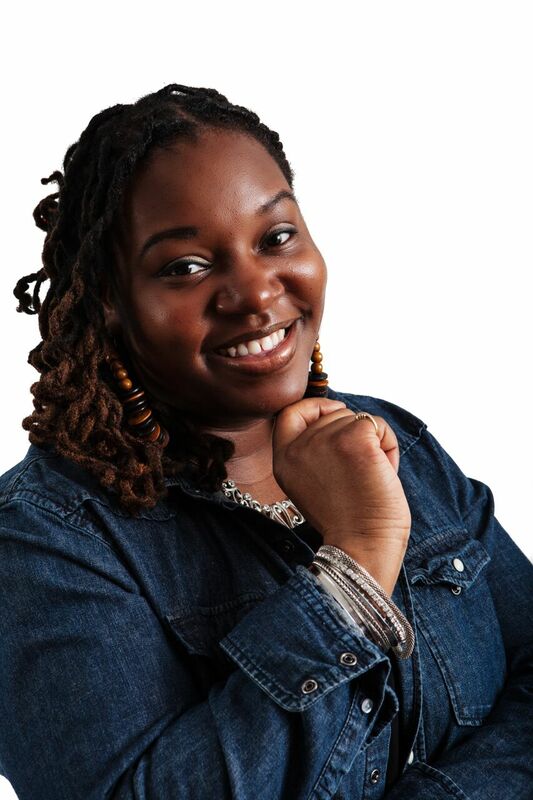 Ijana Nathaniel, Dare 2 Dream Leaders Inc.